There are a number of die fixing methods across the international market which have established over many years. 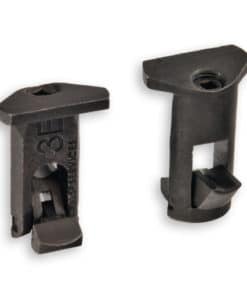 Profoil is a manufacturer of the two most popular die fixing tools, which are available to order online below. 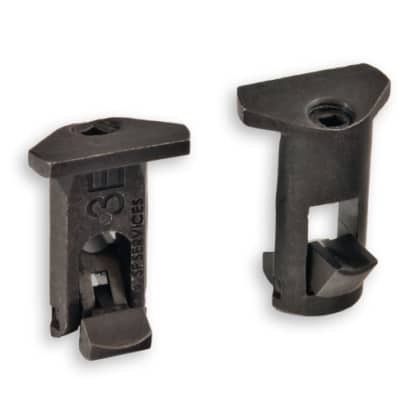 Toggle hooks are designed for use with honeycomb heater plates. 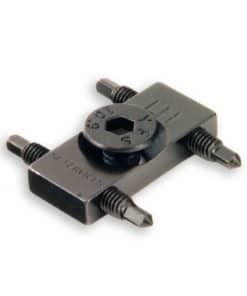 This die fixing system is now the industry standard for most machine manufactures. 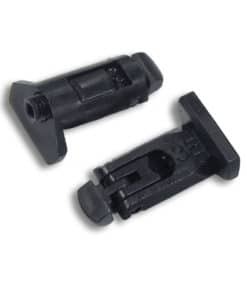 This die fixings system is the original Heidelberg die clip system, which requires use of an allen key to lock the M6 screw and post to the threaded bed. 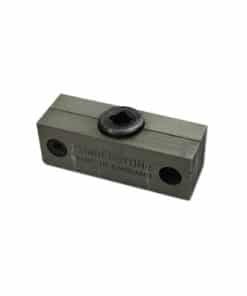 Quoins are used in conjunction with furniture inside a chase, to assist in locking your dies to your machine. Quoins come in various sizes for your locking preference.